Location-Location!! Beautiful views of SW Hills on a dead-end street with no thru traffic and w/extra lg RV pkg! Easy pull in & turn around for RV. Large fenced & landscaped yard, perfect for a garden. 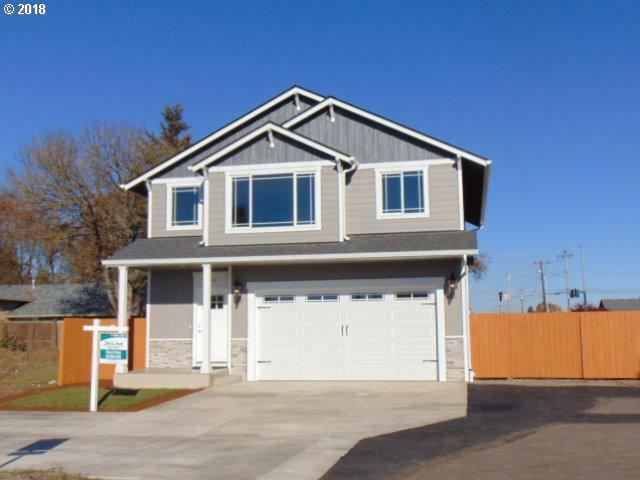 Approx 1800 sqft, wide entry leads to great room, open kitchen, lots of cabinets, island, pantry & quartz countertops thru out, inside laundry, 2 ductless heat pumps w/AC, security system, minutes to several shopping centers & buses. Listing provided courtesy of John L Scott Eugene Llc.